A new season is the perfect opportunity to switch up your home décor and what better way to transform each room than with a touch of sparkle? A hint of shimmer can add warmth to your home as well as a heavy dose of glamour. When we think of sparkle, it tends to conjure up images of dazzling jewels and embellishments but you don’t have to go overboard to create an impact. It can be something as simple as choosing a wallpaper with a subtle metallic sheen. One way to add a hint of sparkle to your décor is to experiment with metallics. Rose gold was a big décor trend last season and it shows no sign of disappearing. 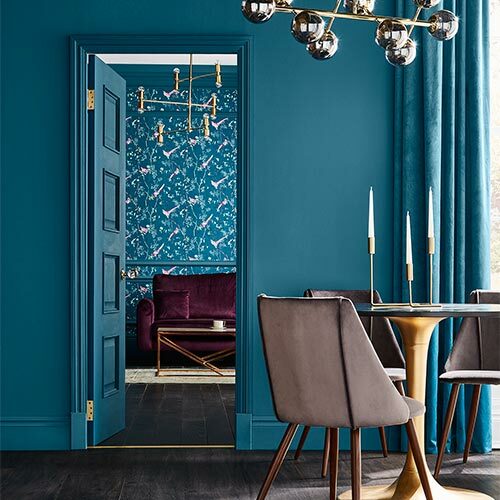 Pick a wallpaper that incorporates this shade and watch as it brings your room to life. Our marbled pebble and rose gold wallpaper is the perfect option for a bedroom as the marble swirls make quite the statement but the rose gold tones ensure it won’t overpower the space. 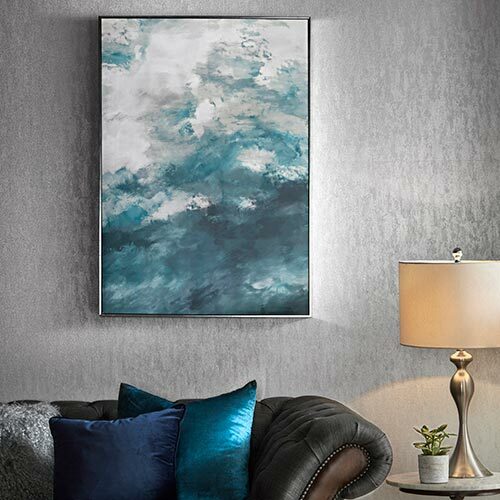 It boasts metallic elements that add just the right amount of sparkle to any space. 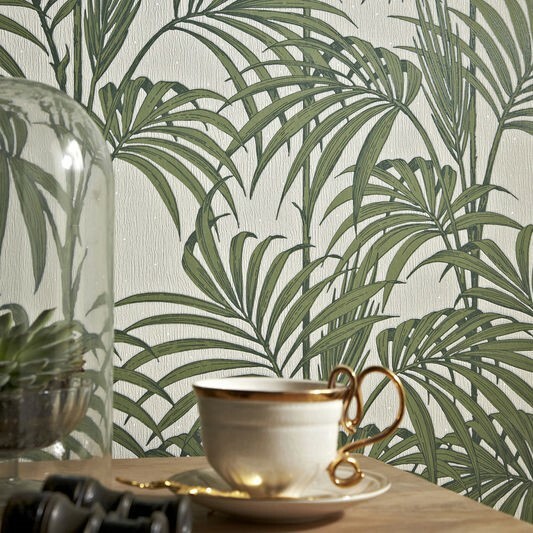 To add a heavy hit of sparkle to a study or a living area, our Honolulu palm green wallpaper is a bold choice. When you think of sparkle, you automatically think of metallics but that doesn’t mean that bold prints are out of the question. This statement design brings you the best of both worlds by combing a trendy print with a glittering background and metallic elements that catch the light. A charcoal and silver colour scheme is the perfect backdrop when adding a sense of sparkle to a sophisticated space. Our Tango charcoal and silver wallpaper contrasts a geometric design with glitter embellishments that lends itself perfectly to a formal dining area or social space. Stripes are having a moment this season and our Glitterati white ice wallpaper is subtle yet striking with attention grabbing qualities that will put any room in the spotlight. 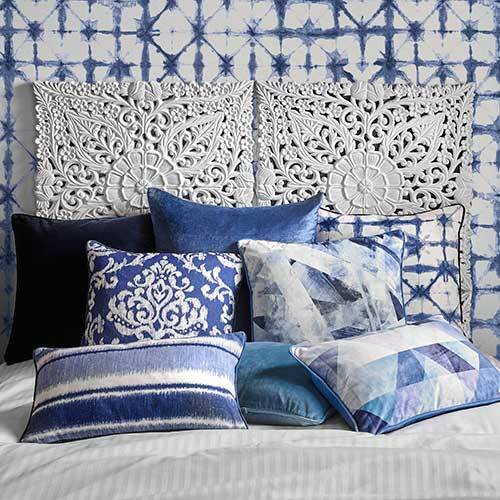 You don’t have to opt for bold patterns and prints to add glamour to your home. 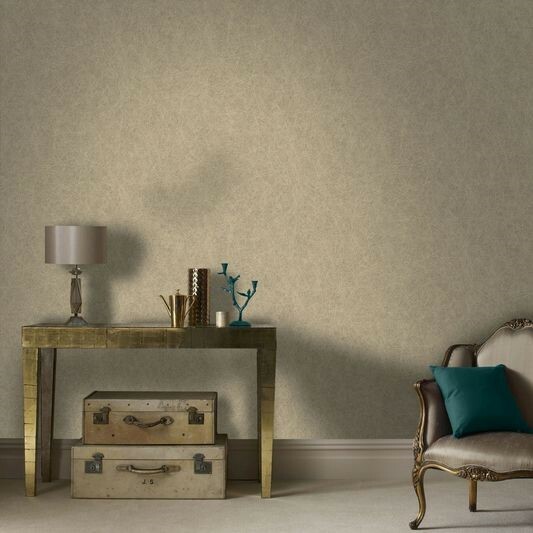 Our twist beige and and gold wallpaper shows that neutral shades are anything but boring. 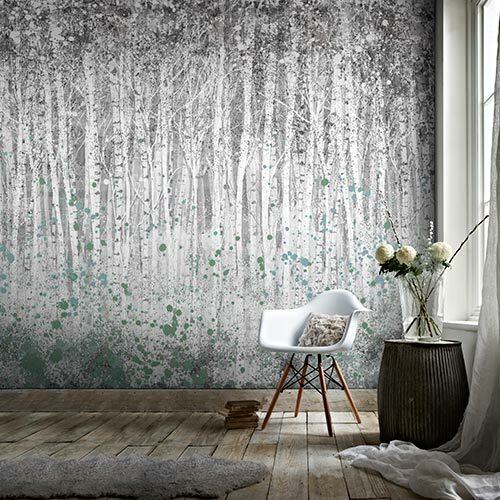 This design is ideal for any room in the house and will add a magical touch to any surface with its glitter highlights.